Just got home from work. Man saddest dodger offense ever. 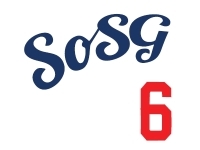 RIP SOSG. It was a good run.